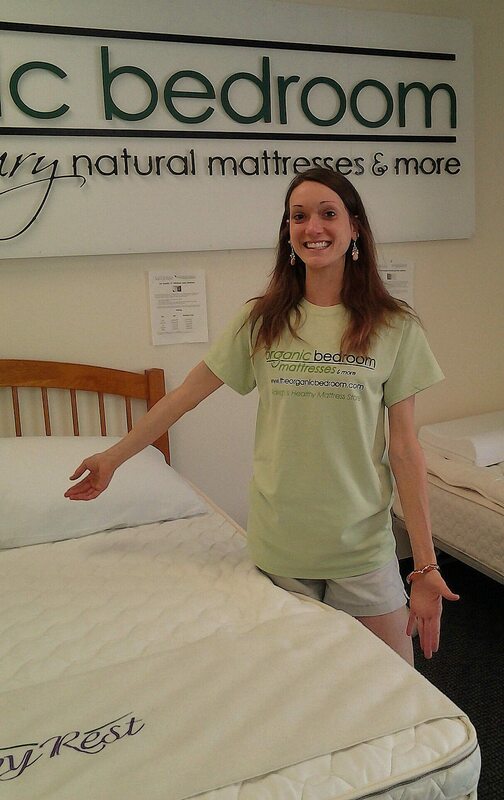 The Organic Bedroom was established in the year 2012 in North Carolina, due to the growing need of organic mattresses, toppers and other sleep accessories in the Raleigh, Durham, Chapel Hill and the Cary area. There was no retail store that sold true organic latex sleep products and latex mattresses within these areas. 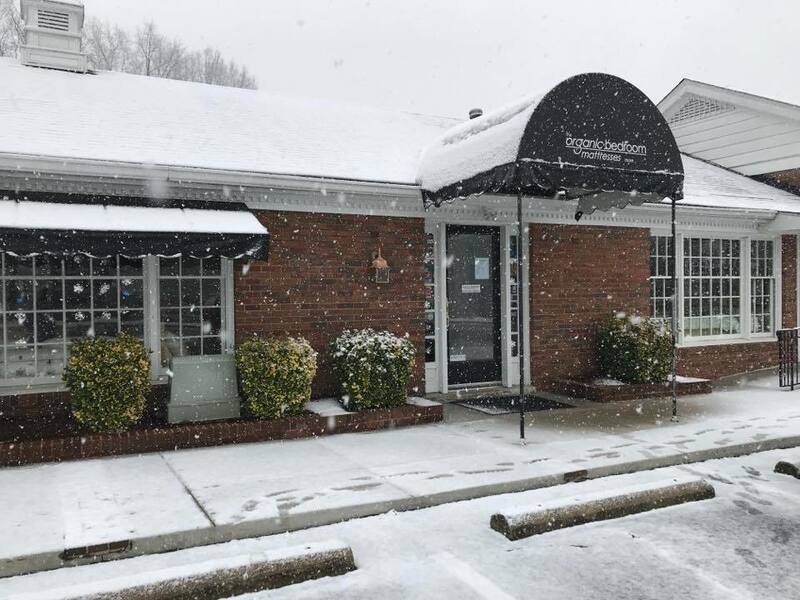 Since its establishment, the Organic Bedroom has become the premier provider for organic latex mattress, topper and other sleep accessories in North Carolina. 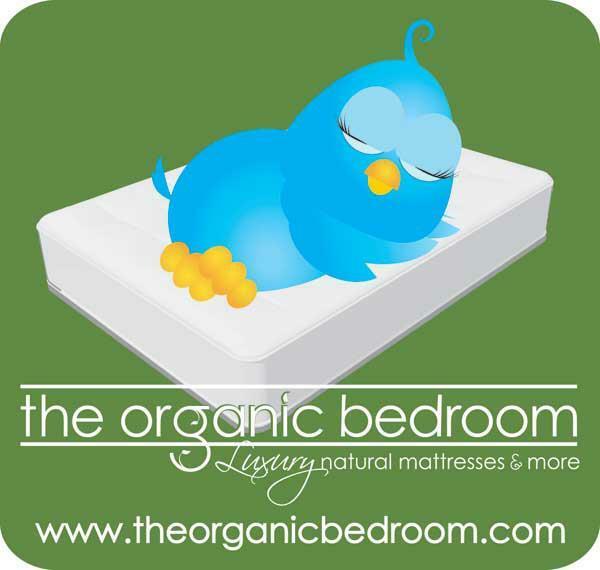 They are also considered to have one of the largest selections of organic mattresses in the East Coast of United States. All of their mattresses are produced with natural and organic materials and also without toxic chemical flame retardants, which are normally found in traditional mattresses as well as other sleeping accessories. The Organic Bedroom prides themselves in maintaining an Eco-friendly environment. 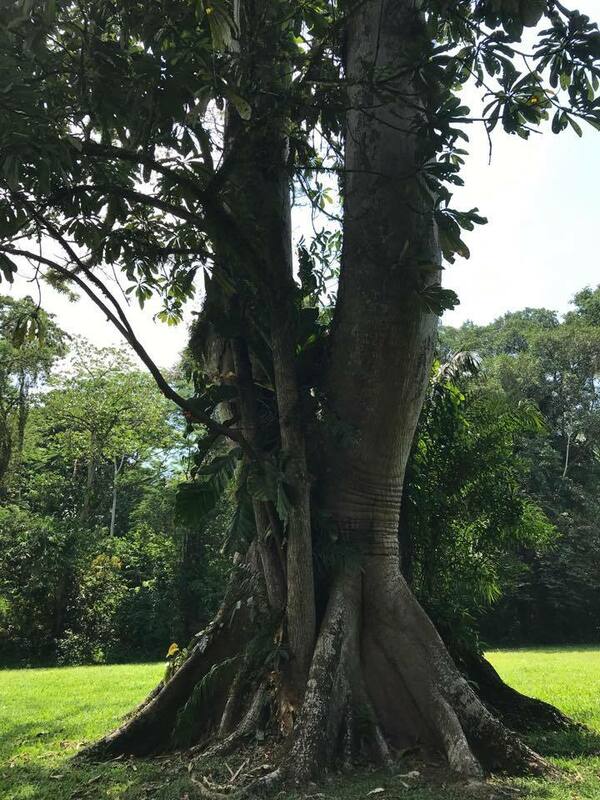 They provide natural latex mattresses, which is considered to be one of the finest natural materials for mattresses known to date. Typically, each mattress is sold as a set with either a platform bed, adjustable bed, or with a wood slat foundation. 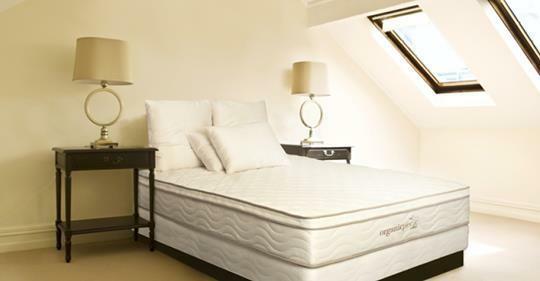 Furthermore, their product line includes latex mattress toppers which come in a variety of materials including latex toppers, wool toppers, and cotton toppers. They even provide custom made toppers in which you can combine your preferred materials. The Organic Bedroom also provides all-natural latex pillows which can be filled with shredded, solid or contoured latex. All pillows come in various shapes and sizes. They also provide wool-fill pillows, cotton fill pillows, and kapok fill pillows. The Organic Bedroom provides delivery and set up within the triangle area, including Raleigh, Cary, Durham, and Chapel Hill. They also offer delivery outside the triangle area in North Carolina including Wilmington, Charlotte, Greensboro, Fayetteville and Asheville. They also do shipments across the United States. Their showroom is conveniently located in the Oak Park shopping center which is open 6 days throughout the week, however, they are always available for appointments outside office hours.